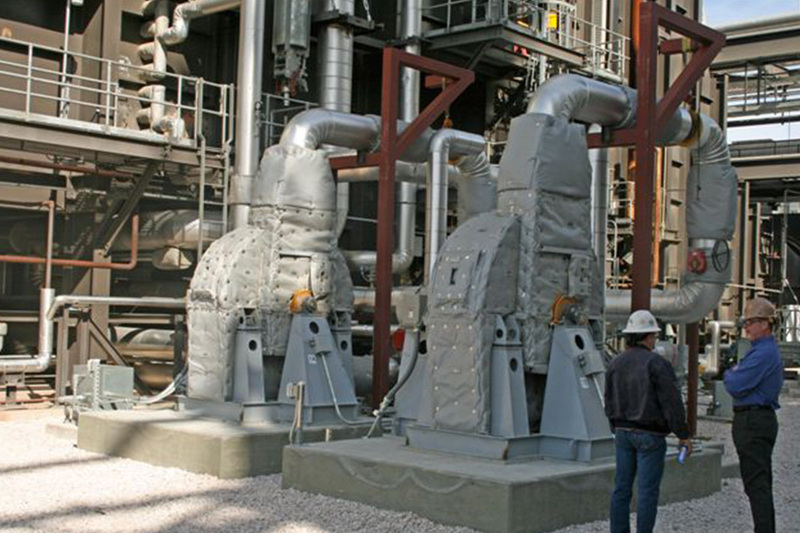 serving the utility, refinery, and commercial industries worldwide. 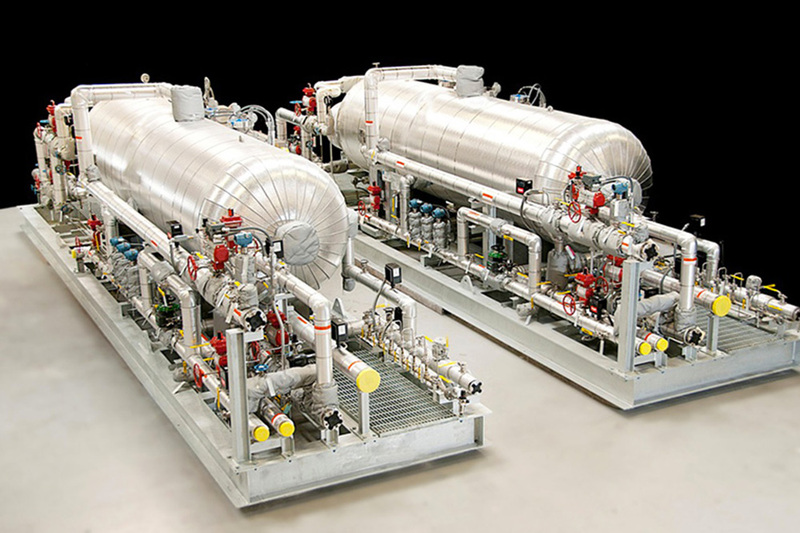 WAHLCO’s Urea to Ammonia (U2A®) generation system is a patented process that effectively converts urea to ammonia on site “on demand” and eliminates the transportation, transfer and storage of significant volumes of toxic ammonia. The U2A® System basically reverses the process used to make urea. A urea solution is fed into a reactor, where it is heated under pressure to decompose to a gas mixture of ammonia, carbon dioxide and water vapor. This gas mixture is piped to the point use. For small applications of up to approximately 30 lb/hr of ammonia, WAHLCO has developed a cost effective urea to ammonia system under the trademark: AOD® (Ammonia on Demand). 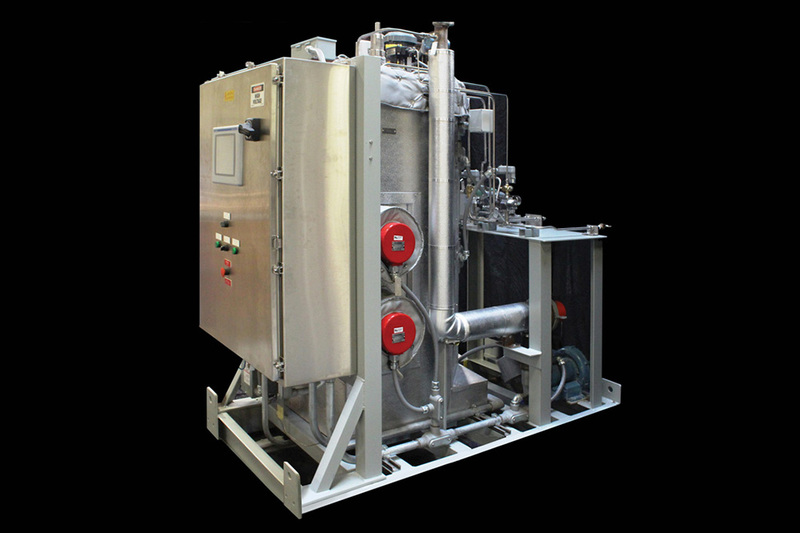 The technology offers a small packaged unit complete with urea feed pump, controls, ammonia production, and heated dilution air. All of the components are installed on one small skid-base to enable quick and easy installation. Aqueous Ammonia is a safer ammonia reagent for SCR applications than anhydrous ammonia; however it is more expensive on a delivered basis due to the large amount of water transported. Additionally in the case of 19% aqueous ammonia, there will be approximately five times as many deliveries as anhydrous ammonia. Operating costs are also higher due to the energy required to vaporize the water. 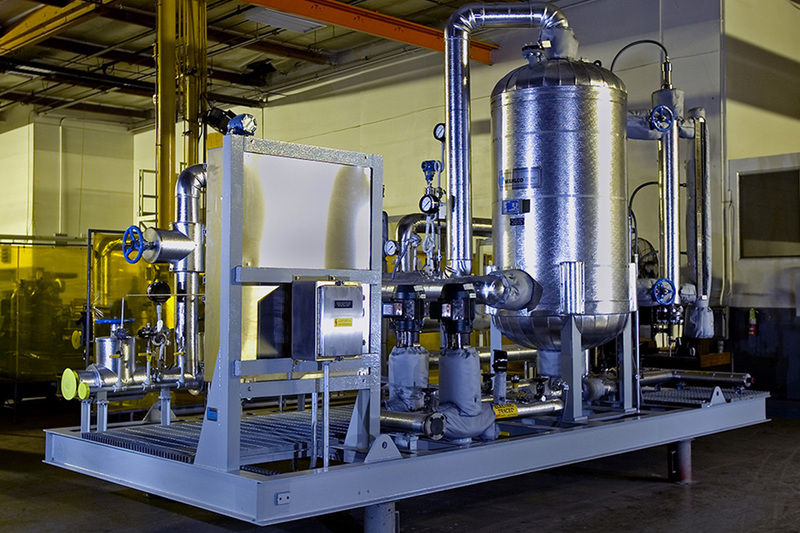 Anhydrous Ammonia is an economical reagent choice for utility SCR installations. The disadvantage of Anhydrous Ammonia is that it is classified as a hazardous material, and is subject to strict regulations and Risk Management Procedures for transport, storage, and handling. These requirements result in additional costs and complications in permitting and may generate local community concerns over transporting hazardous materials. Flue Gas Conditioning (FGC) is WAHLCO’s traditional core business and the product line which formed the basis of the company’s founding. FGC systems allow coal fired boilers to burn a wider variety of coals, including lower cost high ash coals and low sulfur coals which avoid the cost of scrubber installations, without affecting the performance of the fly ash particulate collectors (electrostatic precipitators). WAHLCO designs and manufactures valve trains for applications servicing a wide range of industries including power generation, pulp and paper, refining and chemical processing. 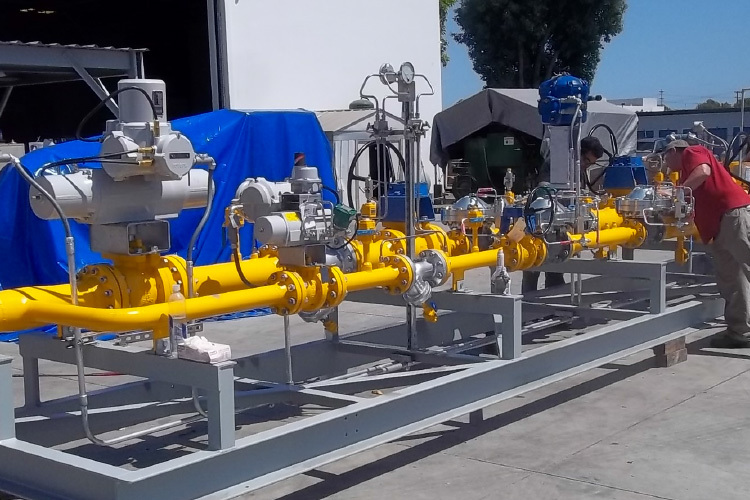 Our skids and valve trains are designed to meet your specific needs offering safe, reliable operation for new construction, fuel system conversions and system upgrades. WAHLCO duct heaters are used to heat process air and gases up to 1200˚F (650˚C) for forced-air applications including drying, curing, heat treating, re-heating, dehumidification, and annealing. WAHLCO’s premium duct heaters are typically used in crucial high temperature applications requiring long life. WAHLCO also manufactures custom designed electric tubular immersion and pipe heaters available for heating any liquid, oil or gas including corrosive solutions in tanks, pipes or pressurized vessels. A wide selection of sizes, shapes, kilowatt ratings, sheath materials, terminal enclosures, mounting methods, and thermostats can be specified for all types of process heating including high pressure, large volume, critical and hazardous applications. WAHLCO actively maintains an inventory of replacement parts for standard and stock items as well as special order parts. Orders for stock items are processed and shipped quickly. 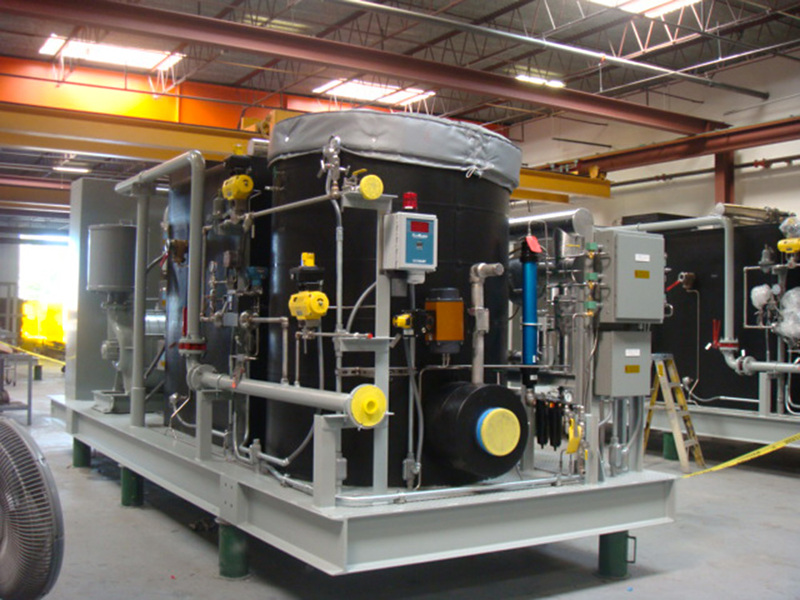 Additionally, WAHLCO provides equipment retrofit upgradeservices for existing air pollution control equipment installations. 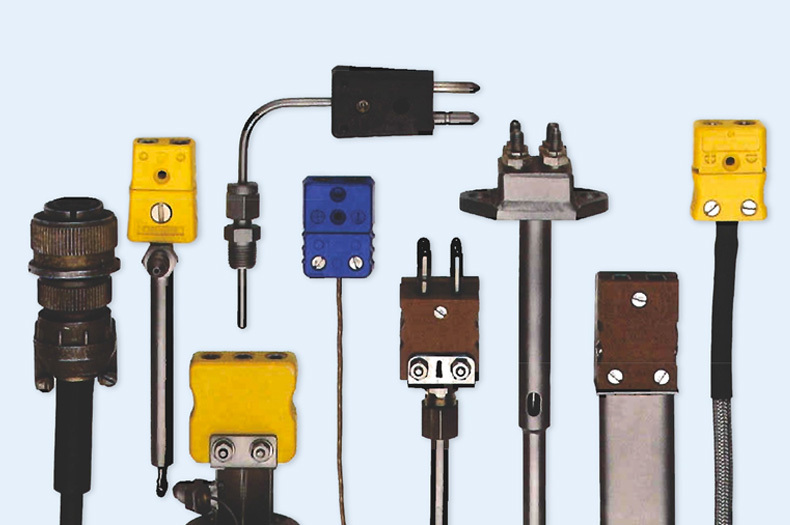 WAHLCO specializes in the manufacture of custom and miniaturized thermocouples and thermocouple assemblies. 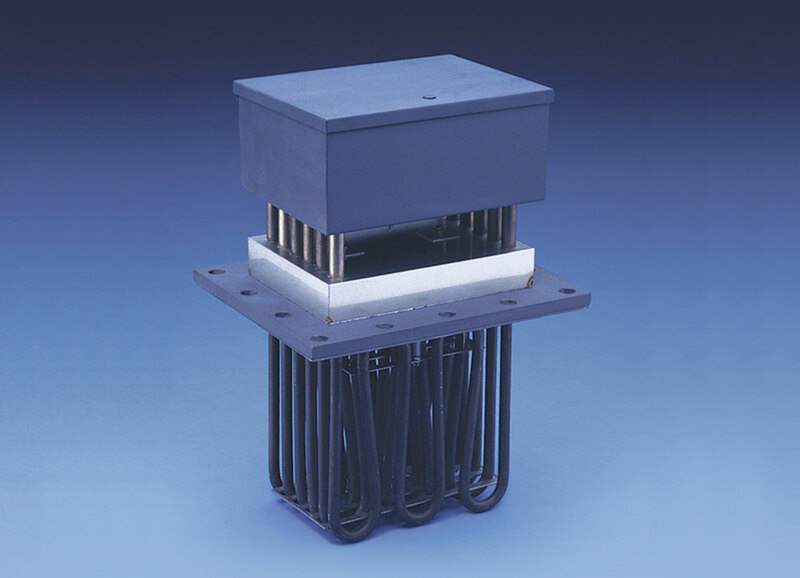 WAHLCO thermocouples are typically used in harsh, high-vibration, high-pressure, high-temperature applications that require reliable, accurate, and fast temperature sensing. 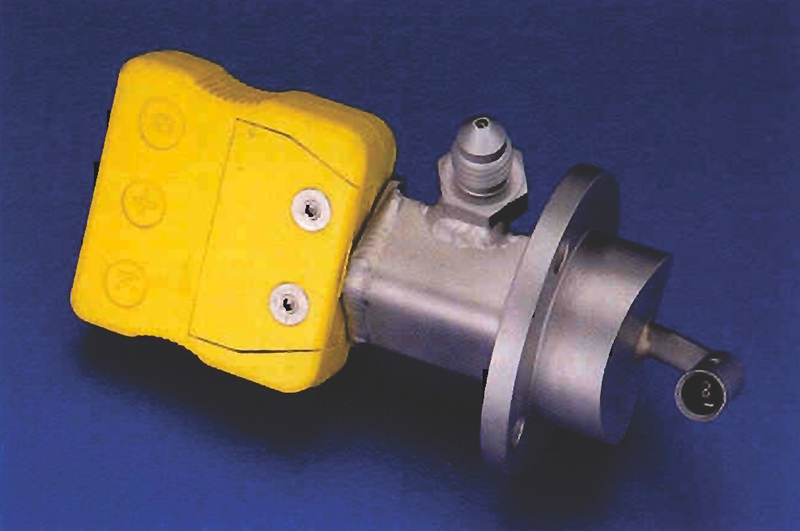 WAHLCO thermocouples are widely used in gas turbine applications, as well as critical industrial applications, including the temperature measurement of air, water, oil, corrosive and non-corrosive liquids. Contact WAHLCO to learn more about our Product offerings.